Of the most popular alternatives to traditional loans, accounts receivable factoring and merchant cash advances top the list. 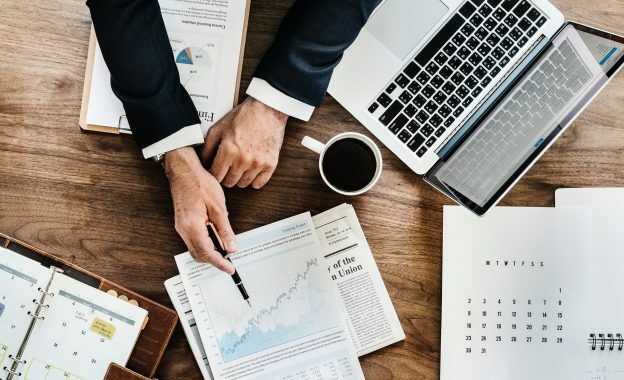 In order to give business owners a better idea of how the two stack up, we put together a side-by-side comparison according to the features entrepreneurs look for the most in financing solutions. Merchant Cash Advance: An advance in funding with no debt on the balance sheet. Merchant Cash Advance: High interest and additional fees baked into the agreement. Accounts Receivable Financing: No interest or additional fees. The amount of financing is structured around the creditworthiness of your customers. Merchant Cash Advance: Balance is repaid from a percentage of sales with a large balance remaining at the end of the terms. Accounts Receivable Factoring: There is no repayment. Factoring is an instantaneous transaction with no need for terms or contracts. Merchant Cash Advance: Single-use and based on average monthly revenue. Accounts Receivable Factoring: No upper limits. Businesses can choose which invoices or parts of invoices are funded, and factoring is reusable for as long as your business issues invoices. Merchant Cash Advance: Typically used for short-term growth or working capital. Accounts Receivable Factoring: Accounts receivable factoring can be used to correct cash flow issues, build up cash reserves, growth and working capital, making payroll, paying down existing liabilities, purchasing inventory and materials, advertising, and anything else your business needs. Merchant Cash Advance: Borrowers are subject to the interest, fees, and terms of the agreement. Accounts Receivable Factoring: Businesses have a complete say in how much of their receivables get funded. As there are no fees or contracts, businesses can create their own factoring strategies tailored to their needs and goals. New Century Financial is a national leader in accounts receivable factoring solutions. We provide comprehensive factoring strategies to help businesses thrive and achieve long-term success. Contact our team today to learn more about how New Century Financial can improve your cash flow and help your business accumulate the capital it needs for growth. This entry was posted in Uncategorized on March 19, 2019 by NCF.